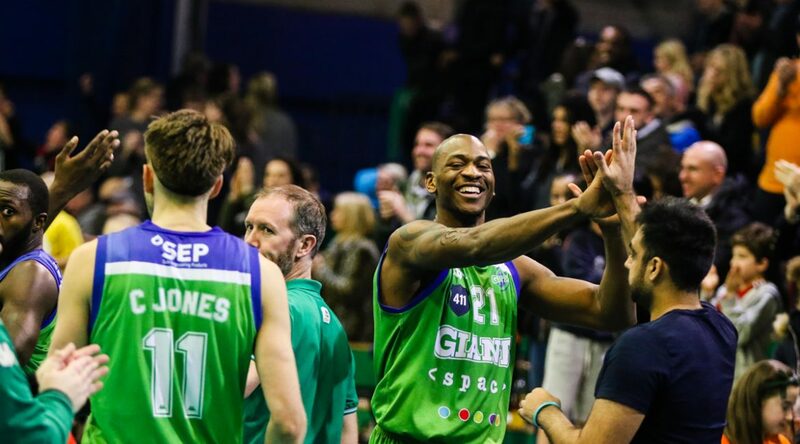 Manchester Giants forward Willie Clayton has been selected in the BBL All Star Five after another towering performance at the weekend. The last lineup ahead of the month features more debutants as we head into the international break. A debut appearance for the rookie guard after he put up a season-high 31 points to lead Bristol Flyers past Worcester Wolves. McCloud was a perfect 11 of 11 from the foul line and backed up his performance with another 20 points in the road success against Cheshire Phoenix. Holder makes the lineup for the second time this season after helping the Riders to a double-winning weekend. The American netted six triples in a 27-point outing in a victory over Plymouth Raiders before coming up with the game-winner at the buzzer to lift his side past the league-leading London Lions. The high-flying American had one of the biggest index ratings of the season after leading the Lions to an 18-point victory against Esh Group Eagles Newcastle with a stellar stat-line of 30 points with 14 rebounds, four assists and four steals. Jackman becomes the second Royal to make the lineup this season after posting an impressive 27 points and 13 rebounds in victory over his former side. He shot 11 of 13 from the floor and had four steals as the Royals avenged their heavy loss to Newcastle. 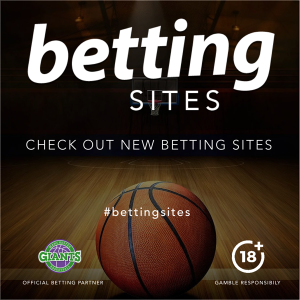 A special birthday display from Clayton saw him have another strong showing against Surrey Scorchers after finishing with 27 points on 12 of 14 shooting along with 14 rebounds and three assists in a first home win of the season for Manchester Giants.